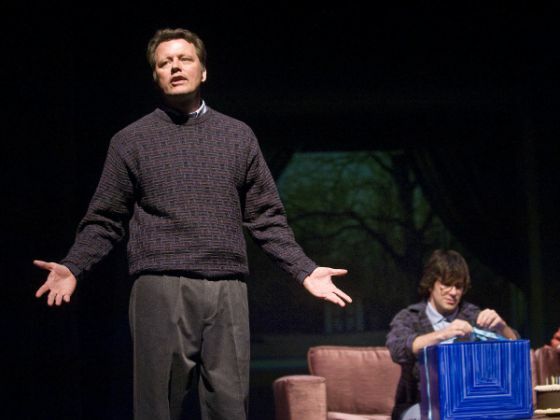 Steven Culp in "Doctor Cerberus"
Running time: Approximately 90 minutes incl. a 15 min intermission. Press Coverage of "Doctor Cerberus"
The cast of "Doctor Cerberus"
Photos courtesy of Henry DiRocco / South Coast Repertory. which ran April 23-25, 2010. 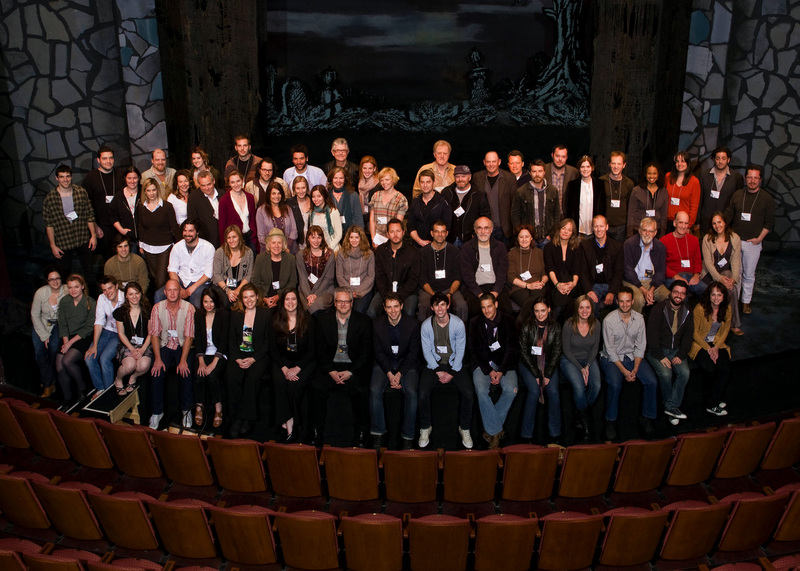 Photo courtesy of South Coast Repertory. 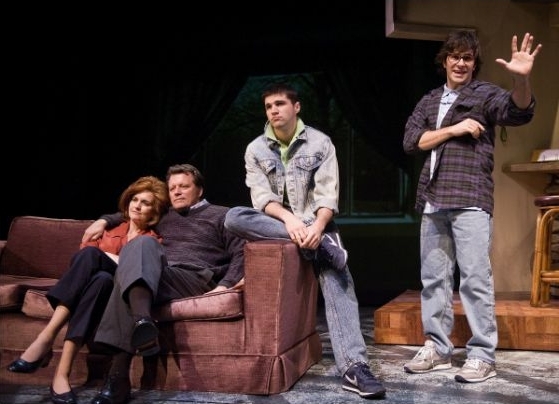 Photos below courtesy of Henry DiRocco / South Coast Repertory. 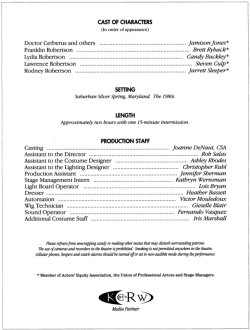 by the South Coast Repertory on YouTube. 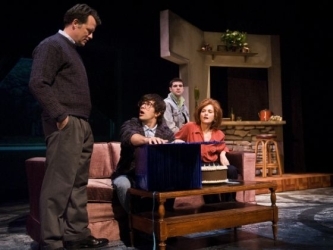 In the suburbs of Washington, D.C. in the mid-1980s, 13-year-ol...d Franklin Robertson is trying to survive. His parents don't understand him. His older brother torments him non-stop. He'd rather write stories than go on dates. His great comfort comes from the horror movies he watches every Saturday night at midnight, on a black-and-white TV set in his basement, introduced by the enigmatic Dr. Cerberus. In fact, Franklin feels certain that Dr. Cerberus can save his misfit life—if only Franklin could get on his show. 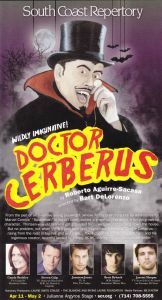 A coming-of-age comedy with a twist of terror, Doctor Cerberus is the latest from this "intelligent, compassionate writer" (Variety). 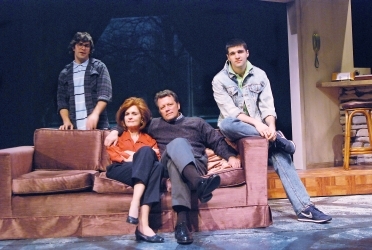 Closing of "Doctor Cerberus" at SCR. 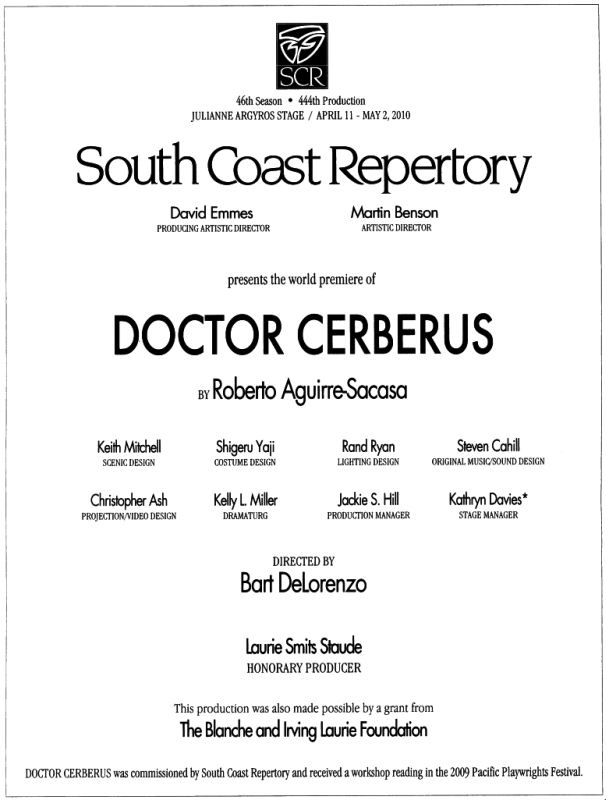 Opening of "Doctor Cerberus" at SCR. Previews start at SCR for "Doctor Cerberus." 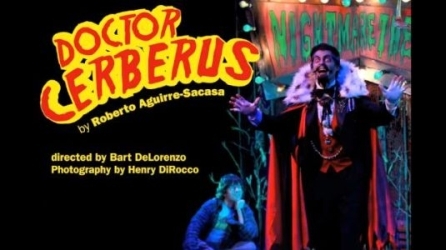 South Coast Repertory's Artistic Directors David Emmes and Martin Benson have announced that Doctor Cerberus, a new play by HBO's "Big Love" and Marvel Comics' "Spiderman" writer Roberto Aguirre-Sacasa, will receive its World Premiere during the 2009-10 Season. 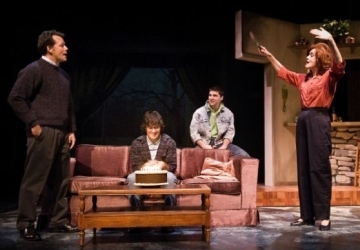 The SCR-commissioned play will fill the final slot on the Julianne Argyros Stage and be part of the 13th Annual Pacific Playwrights Festival (PPF). 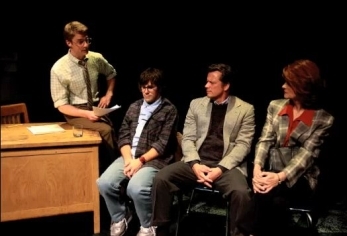 Aguirre-Sacasa's tale of a boy who finds solace in horror movies received a staged reading at this spring's PPF, to a rousing audience response. 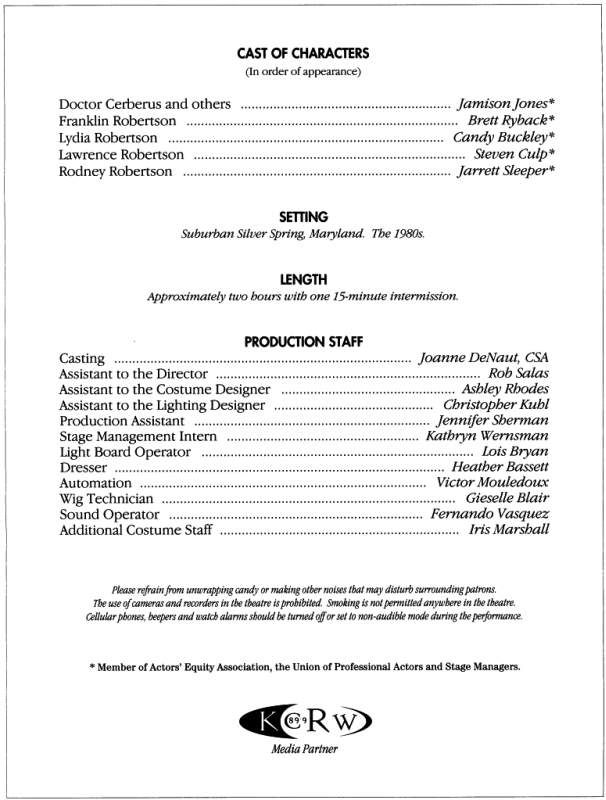 Bart DeLorenzo, who helmed the reading, returns to direct the production. 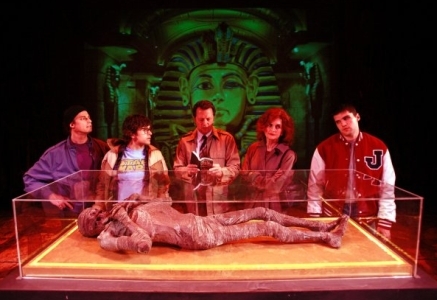 Doctor Cerberus will run from April 11 - May 2, 2010 on the Julianne Argyros Stage. 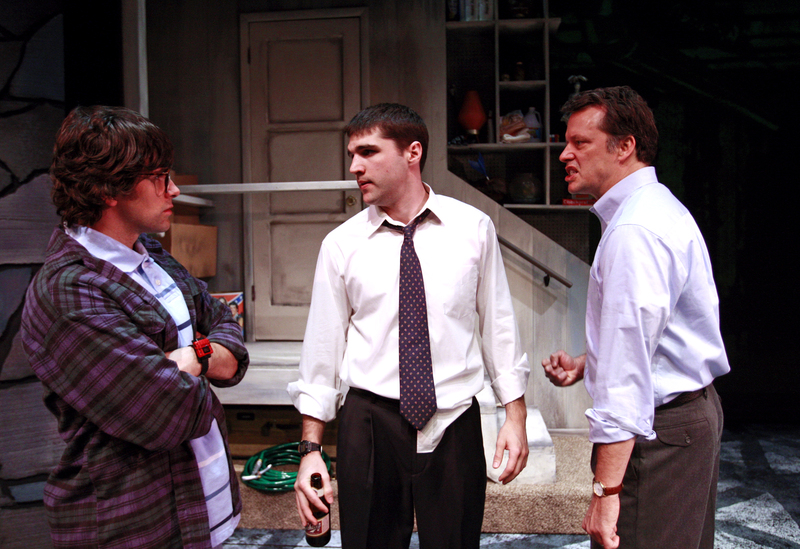 Low-priced previews are available from April 11 through April 15. 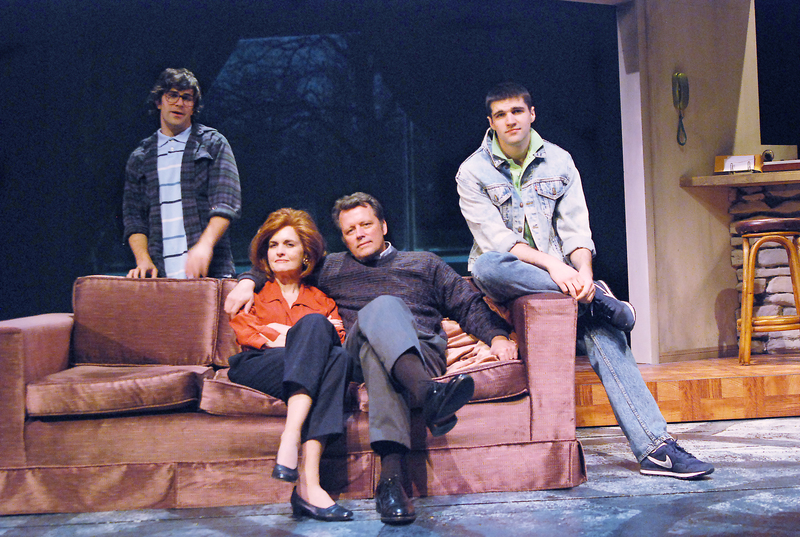 Opening night is April 16. 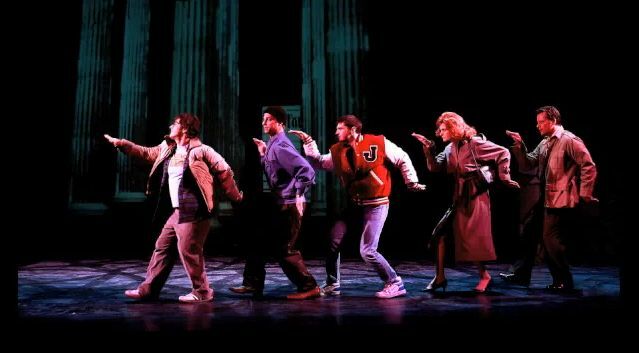 Press night is Saturday, April 17 at 7:45 p.m. Tickets are currently available by subscription only and may be purchased online at www.scr.org, by phone at (714) 708-5555 or in person at the SCR box office. 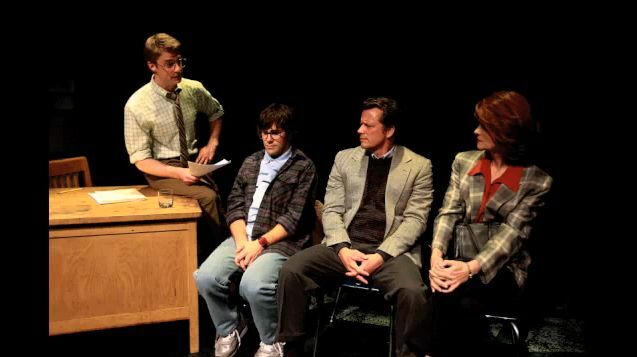 According to Emmes, "We're very excited to add this SCR-commissioned play to our 2009-10 Season. Aguirre-Sacasa is one of America's most talented young writers, as imaginative as anyone in theater today, and his originality is well demonstrated in Doctor Cerberus." A coming-of-age comedy with a twist of terror, Doctor Cerberus is set in the suburbs of Washington, D.C. in the mid-1980s. Thirteen-year-old Franklin Robertson is trying to survive. His parents don't understand him. His older brother torments him, and he would rather write stories than go out with friends. His great comfort comes from the horror movies he watches on a black-and-white TV set in his basement during "Nightmare Theatre," introduced by the enigmatic Doctor Cerberus. In fact, Franklin feels certain that Doctor Cerberus can save his misfit life-if only he can get on the show. 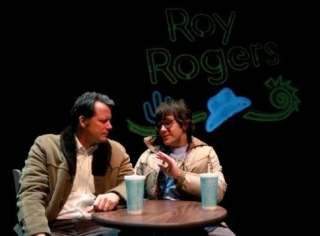 Aguirre-Sacasa's play King of Shadows was featured as a NewSCRipts reading at SCR in 2007. 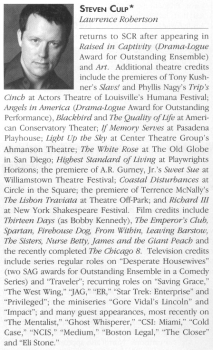 His other plays include Good Boys and True, Based on a Totally True Story, The Mystery Plays and Dark Matters. For Marvel Comics, he is the Harvey Award-winning author of The Stand. 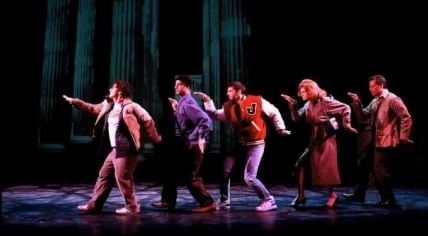 Roberto Aguirre-Sacasa is currently writing a new book to the classic Charles Strouse/Lee Adams musical It's a Bird, It's a Plane, It's SUPERMAN! and also writes for the HBO series "Big Love." 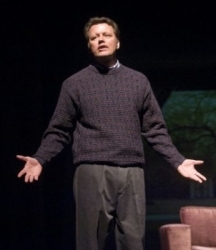 He is a graduate of the Yale School of Drama. 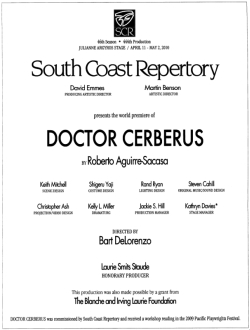 Doctor Cerberus is one of two World Premieres that will receive full productions during SCR's nationally renowned Pacific Playwrights Festival which will take place April 23 through April 25, 2010. An additional World Premiere production will be presented on the Segerstrom Stage from March 26 - April 25. Besides the two fully-produced plays, the weekend Festival showcases five new plays, many commissioned by South Coast Repertory, in readings and workshops and attracts audiences and theater professionals from across the country. 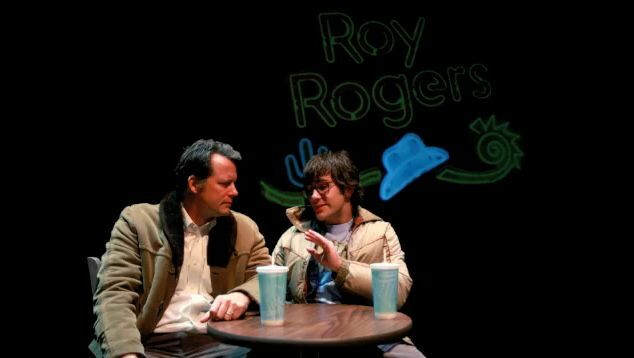 Tech rehearsal at SCR for "Doctor Cerberus." Video shoot for all the video parts "Doctor Cerberus." 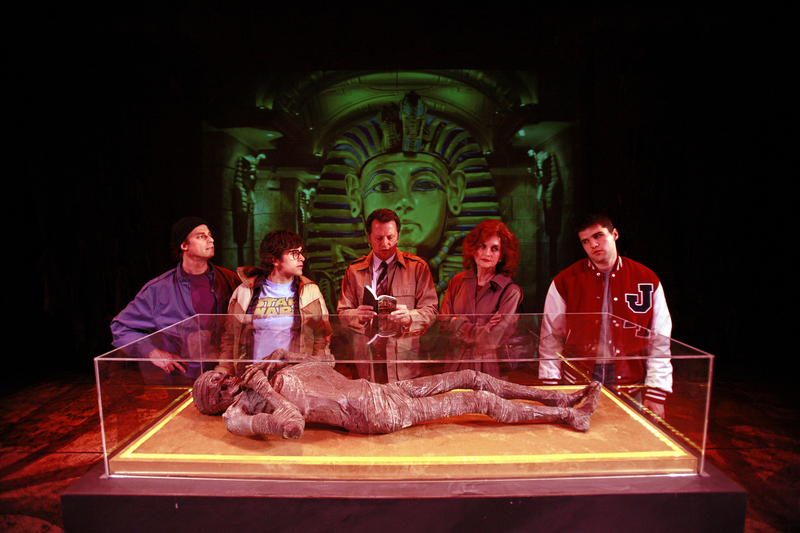 First rehearsal and design presentation for "Doctor Cerberus."